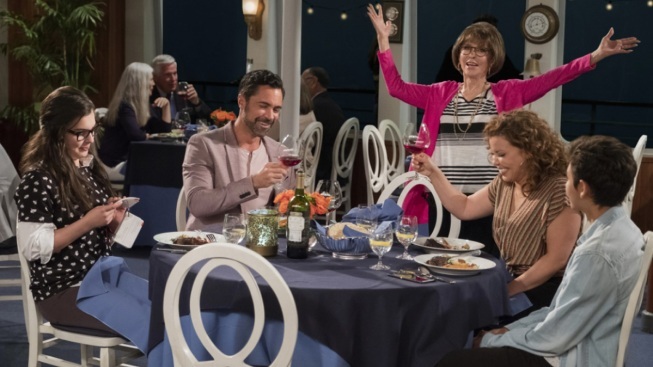 "One Day at a Time" uses comedy to confront the most topical issues of our time. So it was no surprise that hundreds of thousands of fans and supporters of the Netflix show "One Day at a Time" overwhelmingly responded to the company's tweet Thursday that it was canceling the sitcom after three seasons, NBC News reported. The outcry went viral, with the hashtags #SaveODAAT and #OneDayAtATime trending on Twitter almost immediately after Netflix broke the news.